Two years before his sudden disappearance made him a household name, police were also looking for the little boy in the Spider-Man suit. 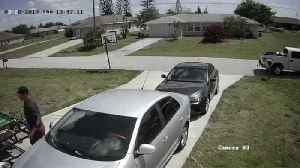 On March 28, 2019 around 2:48 pm, Cape Coral Police responded to a call for service at 221 Northeast 20th Terrace in reference to a grand theft complaint. 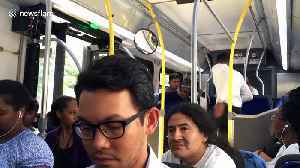 According to the victim, her dog alerted to..
An argument turns violent as a man is hit with a baseball bat during an argument that broke out on a public bus in Bethesda, Maryland. 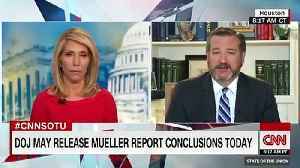 While both men shout obscenities at each other, including the.. 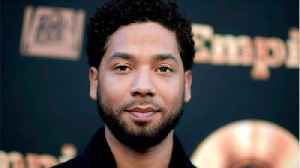 The executive producers of Fox's Empire have scrubbed Jussie Smollett's character Jamal from the final two episodes of the show's season, Fox announced Friday. 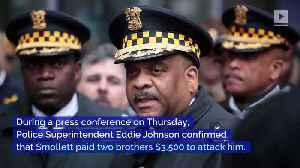 Jussie Smollett in Fox's..
Jussie Smollett Staged Attack Because He Was 'Dissatisfied With His Salary,' Police Say Earlier this month, Smollett claimed he was attacked by two men in an apparent hate crime. Allegations recently.. 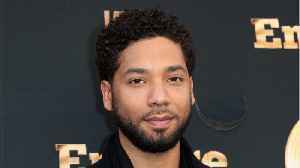 According to Business Insider, "Actor Jussie Smollet has been arrested by police in Chicago, charged with making a false police report of a homophobic and racist attack he said happened to him. Police..